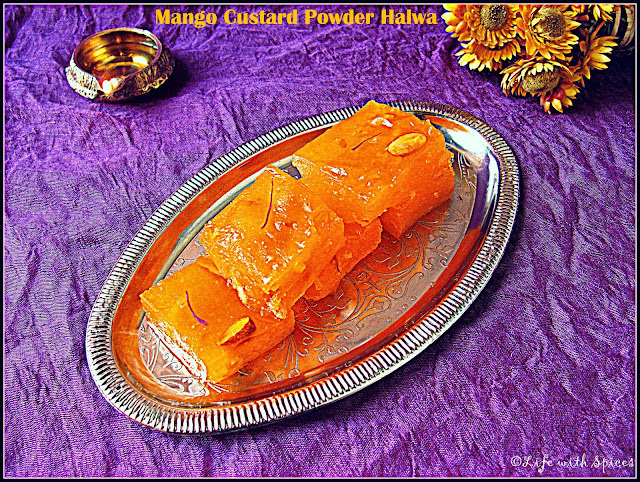 Mango Custard Powder Halwa a super quick and easy to make sweet. Try it for this Diwali. Could not wait to try this halwa once i saw it on Priya Jee's blog. Take the custard powder,sugar and water, mix well without any lumps. Transfer this mixture to a heavy bottomed pan, cook in low heat until mixture thickens. 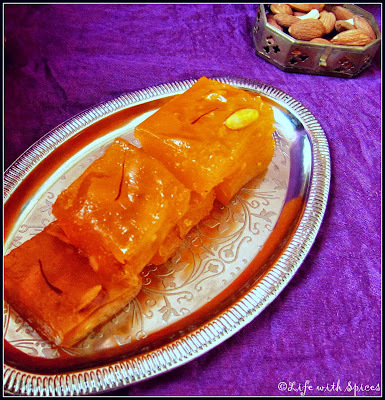 Add the chopped nuts, ghee and cook till halwa gets off from the vessel, transfer to greased plate and sprinkle more nuts on top and cut into desired shapes once it cools down and enjoy!! 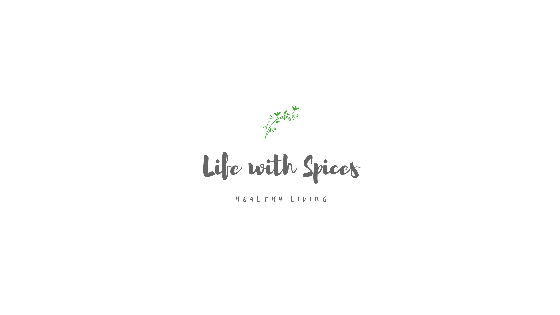 I just visited Priya's blog and saw this creative post of hers. Wow,thats soo fast..happy u tried Kalpana..yours looks better than mine..
wow its such a yummy and instant halwa aks... Superb.. 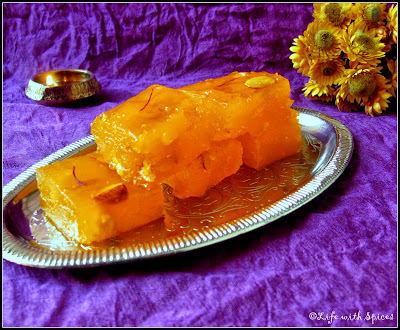 The halwa looks so glossy and shiny, perfectly done..
Looks super simple... love the shine..
ayyo ! kannadi maathiri super. looks yum.